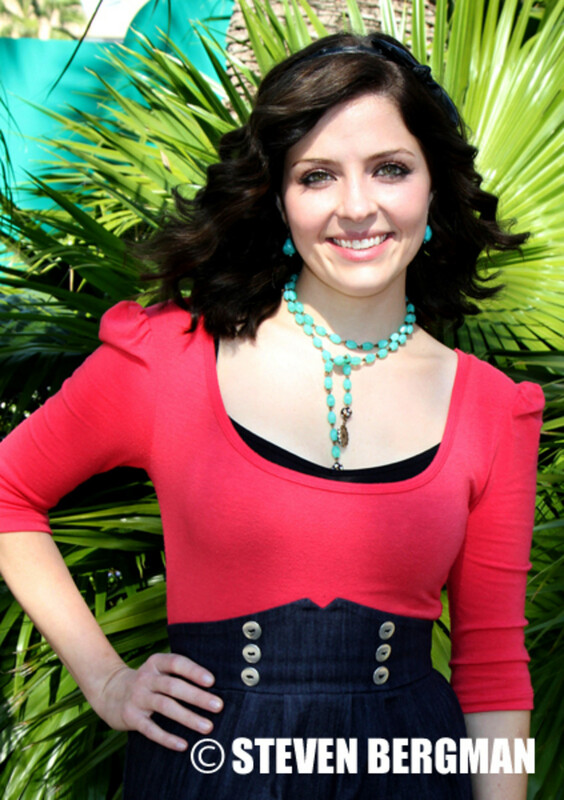 Who needs a publicist when you&apos;ve got actress Jen Lilley? 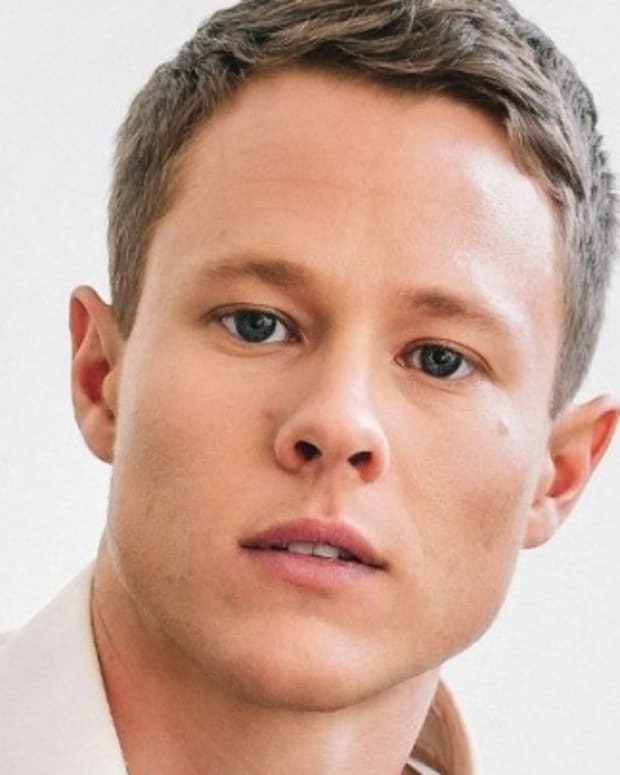 TV&apos;s Jeannie Theresa Donovan revealed during a podcast interview an actor named Guy Wilson has been cast as Will Horton on Days of Our Lives. 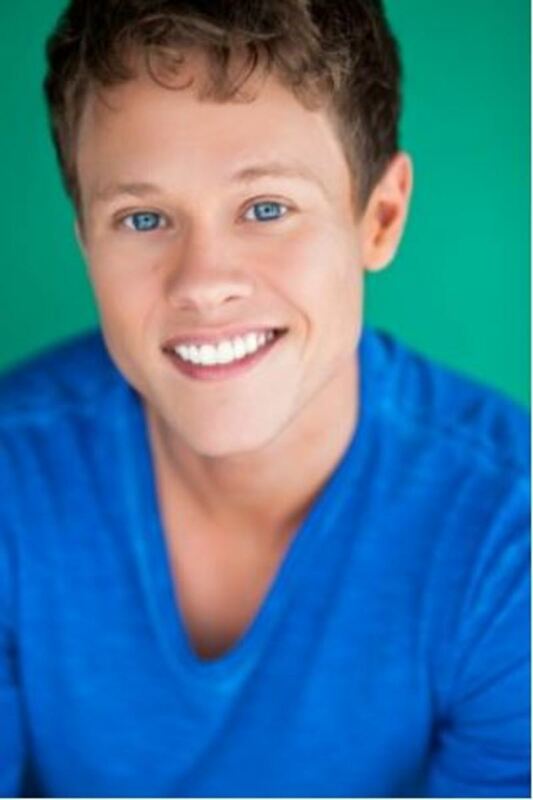 As previously reported, two-time Daytime Emmy winner Chandler Massey has left the popular role on the serial. 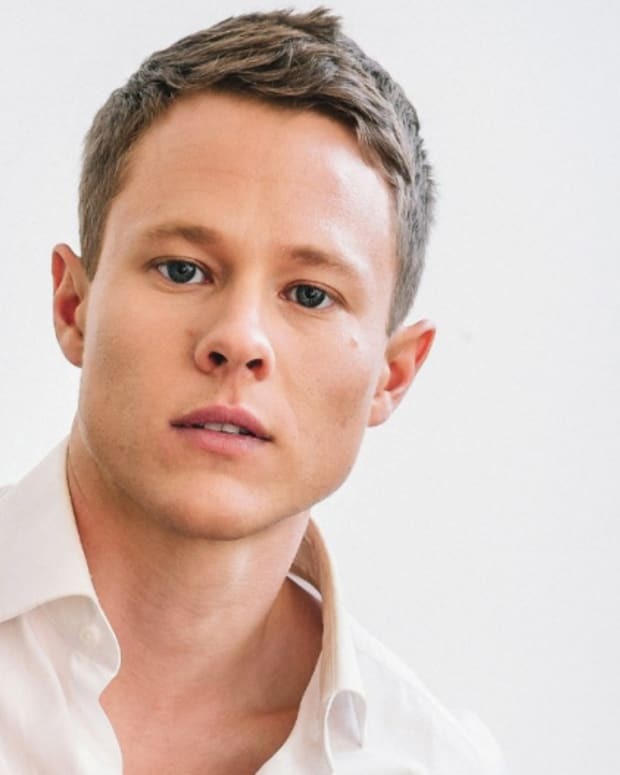 DAYS' Guy Wilson on Playing Will Horton: "I Feel a Great Sense of Responsibility"